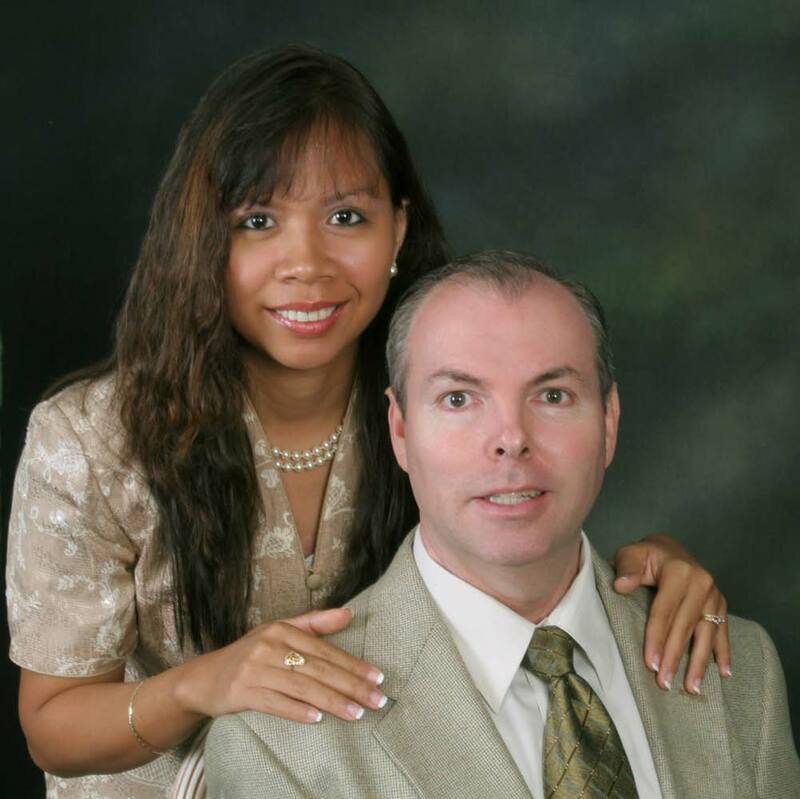 I am delighted that you have joined Menchu and me in seeking our Lord Jesus Christ through His unchanging Word. Thirty-five years ago while a Bible student on seminary campus, I had a brief encounter with the Scriptures that would forever change my way of approaching God’s Word. During one of my devotional times between classes and studies, His precious Word came alive off the pages of my Bible, vibrating the very life of God into my spirit, opening themselves up as divine revelation far beyond my natural understanding. As a young Bible student, this event assured me of the divine, supernatural power of God’s Word to speak to us, transform us, and meet every need in our daily lives while engaging in the academic aspect of the Holy Bible. Since then, I have endeavored to allow the Scriptures to speak to me as unhindered as possible apart from preconceived theological, cultural, denominational, or experiential views, so that God’s Word could be “the pure milk of the Word” that God intended to nourish our souls (1 Peter 2:2). As our hearts are pure before Him, His Word appears in its purest form to us, and it is then able to minister to us in a powerful, life changing way, strengthening us, and guiding us in our daily walk with the Lord and Saviour Jesus Christ. 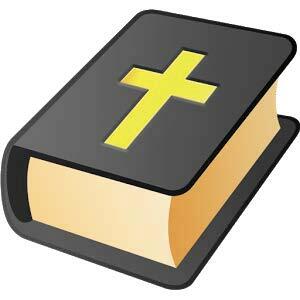 The MyBible app on Android now offers Study Notes on the Holy Scriptures (2013 edition) for free. Please go to MyBible and go to app number 195. 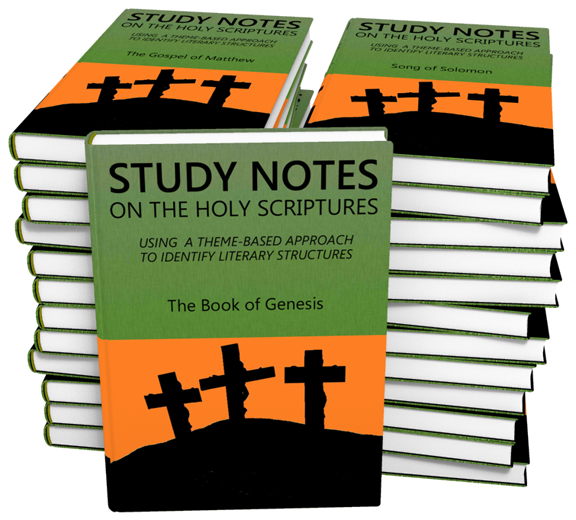 Now go to the latest 2016 edition of Study Notes on the Holy Scriptures made available on this website. This edition is posted as individual books of the Bible in pdf version. These books are free for download.